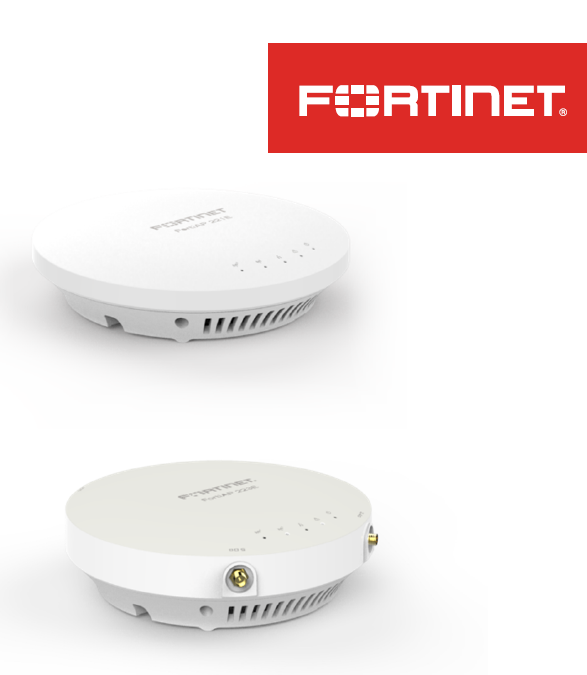 We welcome Fortinet’s latest Access Point: The FortiAP 221E. This enterprise class access point is ideal for medium-density environments such as the office or a classroom. It provides support for MU-MIMO and performance throughput of up to 867 Mbps.